Nintendo today revealed the various features of the internet browser that comes on their new console the Wii U. The browser, which runs on NetFront NX, is short on features. Users won’t be able to use pinch to zoom, or take or upload pictures. HTML 5 will be supported, but Flash and other plugins will not. It will be possible, however, to pause the game you are playing and browse for tips and hints in order to help you. 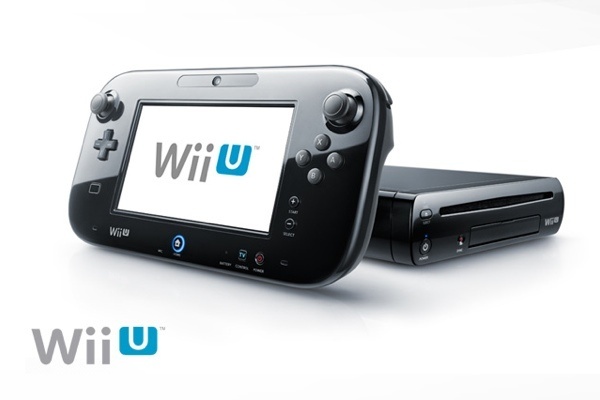 Other specs can be found here.The Wii U releases on November 16 in North America.